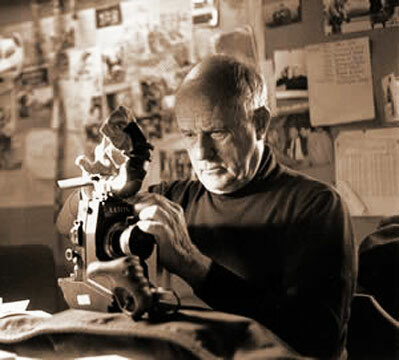 Jean Rouch (31st May, 1917 – 18 February 2004) was a prolific filmmaker who pioneered cinema verité and visual anthropology. Throughout his career he made films about African subjects, including the ‘ethnofiction’ films Jaguar and Moi, un noir, in which the lines between truth and fiction are often blurred. His work was highly regarded by the Nouvelle Vague directors who were influenced by his innovative techniques, especially his use of the ‘jump cut’.